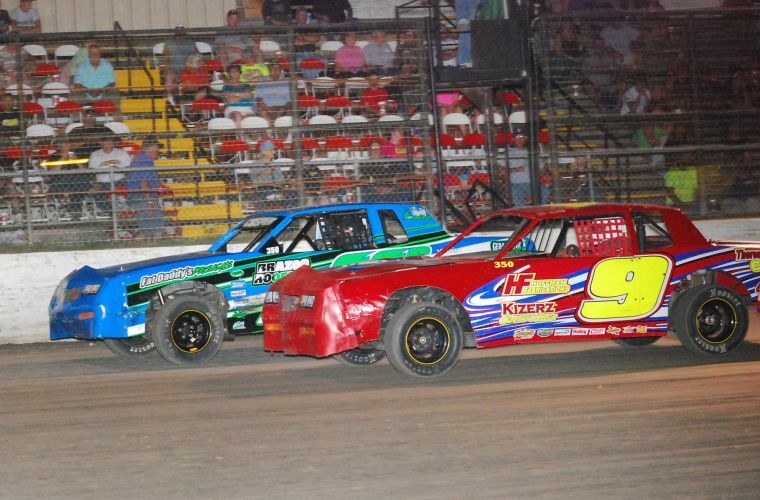 Auto racing at Heart O' Texas Speedway, including IMCA Modified, IMCA SportMod, IMCA Stock, IMCA Hobby Stock, Street Stock, Bomber, Junior Mini Stock, Sprint Car and more, Friday nights from March 1-Aug. 23. Gates open at 6. Admission $15 for adults, $12 seniors/students/military, $5 ages 6-12, free under 6. Pit passes $35. The IMCA-sanctioned Fall Classic is Oct. 24-26. Southern Nationals are Oct. 3-5. Call 254-829-2294, email hotspeedway@yahoo.com or visit heartotexspeedway.com for more information.